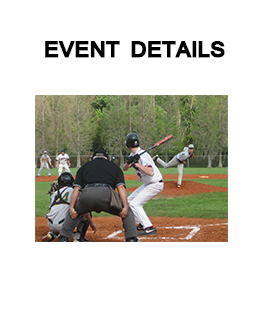 Home of the largest collegiate club baseball spring showcase in the united states, presented by the national club baseball association (NCBA). 3/39/2019 - The Final week of the East Coast showcase has come to an end! Check out the recap for pictures and scores! 3/23/2019 - Another week of the East Coast Spring Training Showcase has come and gone Check out the Recap for some scores and photos! 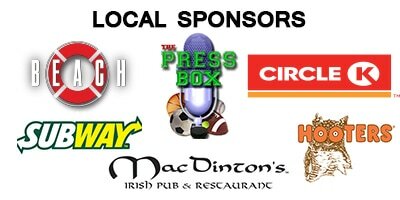 3/17/2019 - The 1st and 2nd weeks of the East Coast Showcase have come to a close - Check out the Week 1 recap and the Week 2 recap here! 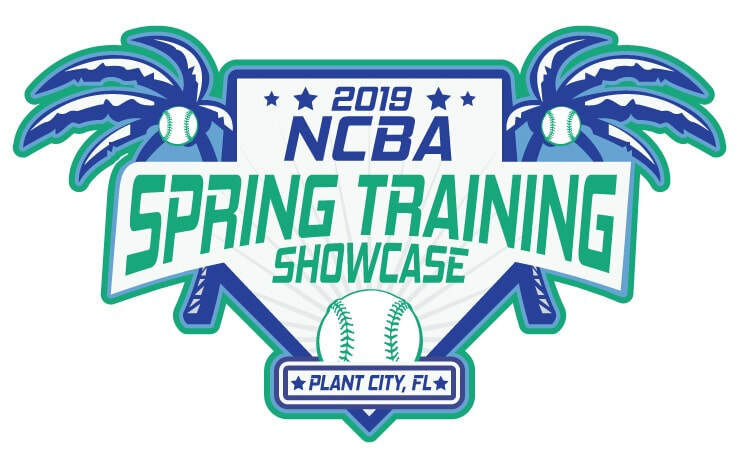 3/13/2019 - The first ever NCBA Swing Into Spring Showcase was a success! Check out the details in the recap! 1/28/2019 - Schedules for the East are finalized and can be found in the Schedules and Results tab under East Event Details! Head on over and check them out now!